It's here, at long last. The Intel "Broadwell" series i7. 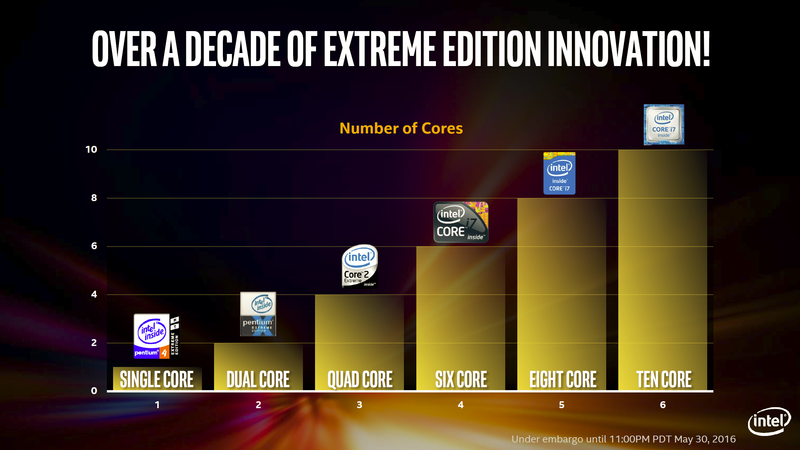 It has 10 cores. So, anyone building the ultimate gaming machine, the bar has been raised!